Iranian Railroad for Queer Refugees provides support and counseling to Iranian queers worldwide who have escaped Iran because of their sexual orientation or gender identity and are seeking asylum. IRQR follows up with their Iranian queer refugee cases from when leave until they arrive in a safe country and are supportive during the entire refugee process. Until January 2014, IRQR was able to help process more than 820 refugee applications since 2005. IRQR has become a reliable source of help for people who are seeking to move on from past persecution. Through IRQR, clients will gain confidence, and develop lasting support networks, as well as increasing their chance of being successfully resettled and accepted in their new home. With PlanetRomeo Foundation funding, IRQR compiled and published the Iranian Queer Watch report which gives an extensive view on the current state of Iranian queer human rights and their challenges in Iran and abroad. 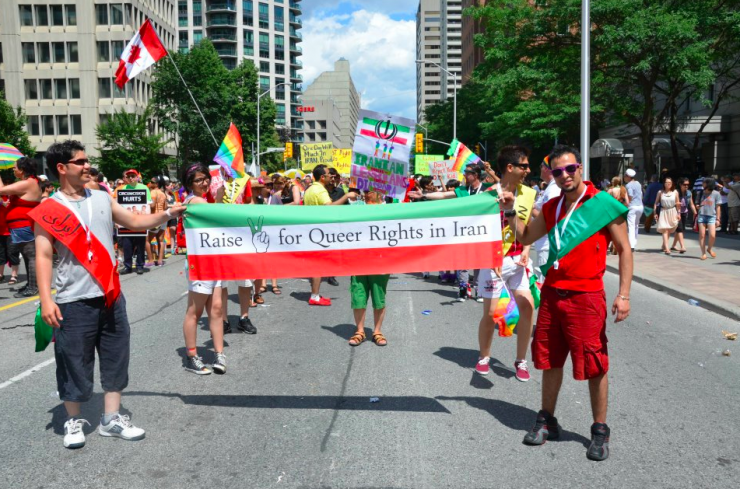 The Iranian Queer Watch Report was published on May 29, 2015.